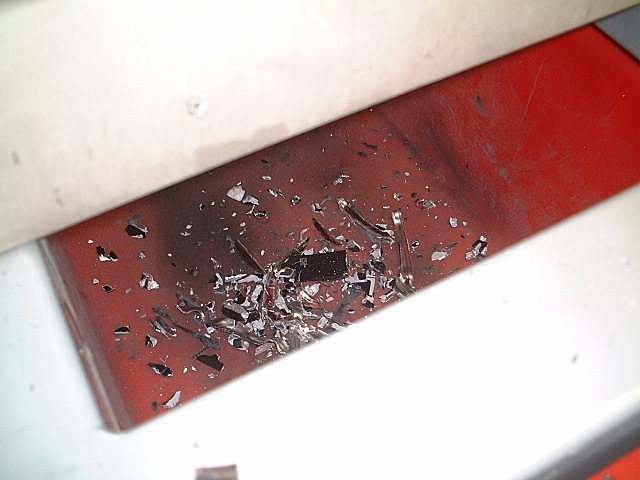 CAcert’s SysAdmin team used the opportunity of HAR2009 to destroy a broken disk drive. HAR2009 is an open-air gathering of hackers, and although “hard to explain” it was ideal for this need. The disk had only been in use for a short period within the signing server, but was taken out of service because of reliability issues. 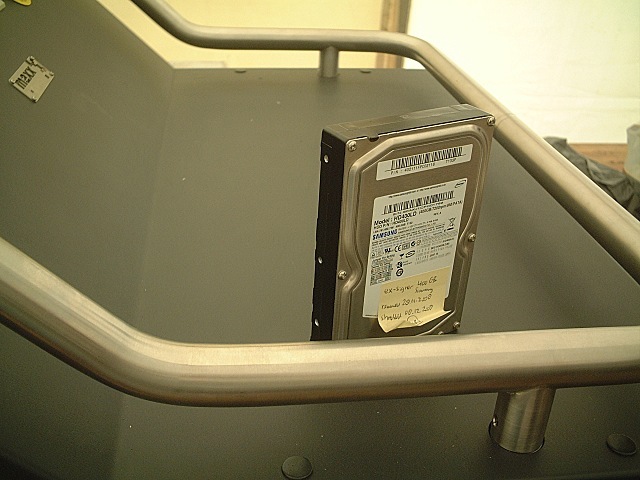 This is common with today’s disk drives, and does not relate to a particular manufacturer. 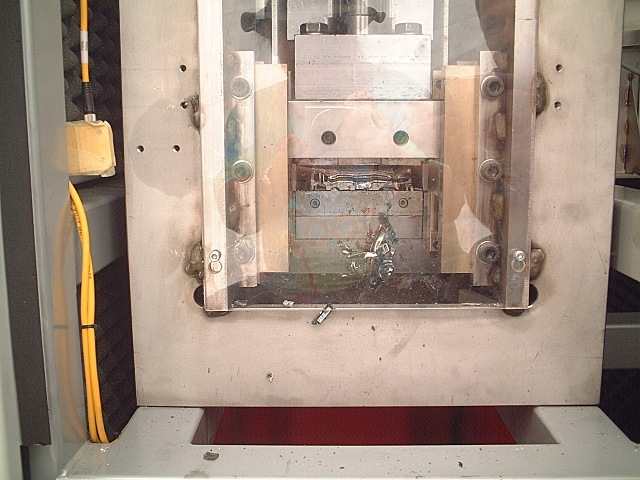 To get high performance, the envelope is pushed, and consequently many more drives fail than we want. In order to be in compliance with CAcert’s policies, the disk must be wiped and then destroyed. 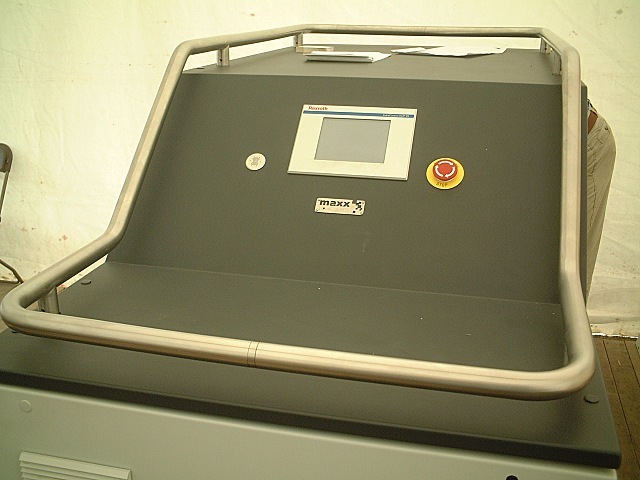 With a newly-developed disk destruction machine MAXXeGUARD offered for free use by CMGG and Security.nl for all attendees of HAR2009, it was an opportunity too good to pass up. All such actions are logged and witnessed for future audit purposes. The process has been photographed (see pictures below) both for the evidence purposes and to give us all an idea as to how much work goes into CAcert’s systems. 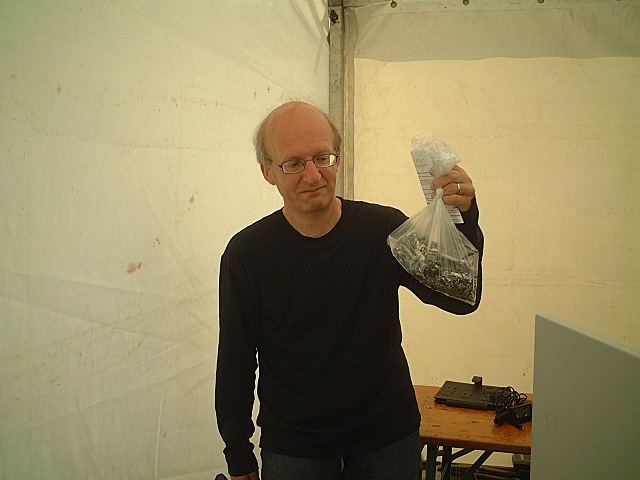 This entry was posted in Information and tagged disk media destruction on 2009-08-26 by wytze. What do you mean exactly? – Do you mean, if the organization CMGG have been asked for permission to be named in this blog article and the pictures of their machine be published?